We have (2) new Motrin coupons that are available to print! 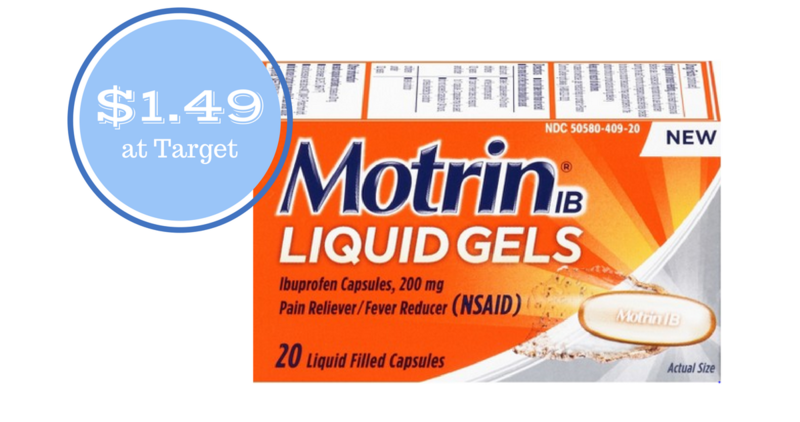 You can use the new Motrin coupon with an Ibotta to get liquid gels for $1.49. That’s over 50% off! Before you head to the store, make sure to check out the other deals this week at Target.